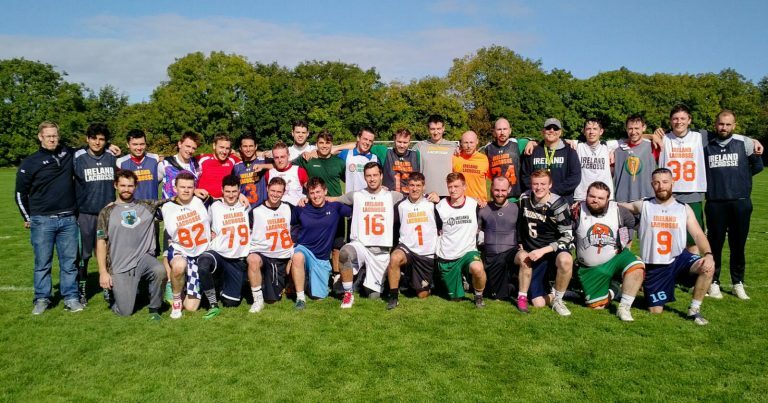 Ireland Lacrosse will be hosting multiple selection events in multiple locations throughout 2019 to select players for its men’s teams for 2020. Every player who takes part in any of these selection events will be offered a spot on a team competing in 2020 – either the Ireland Senior National Team (due to play in the Euros in Poland), the Ireland U19 National Team (due to play in the World U19s in Limerick), or the Éire team(s) (due to compete in the World Festival in Limerick) – note that it is expected that there will be multiple Éire teams participating in the 2020 World Festival. Players must participate in at least one of these seven events to be considered for selection for any of the 2020 teams. Details regarding exact locations will be updated here as and when they become available. 29 June-6 July, Prague, Czech Republic – Men’s European U20 Championships tournament (the Ireland Men’s U20 National Team for this event has already been selected, and those taking part will be invited directly to take part in the National Team Training Camp (NTTC) in August in Limerick, Ireland (further details below)). 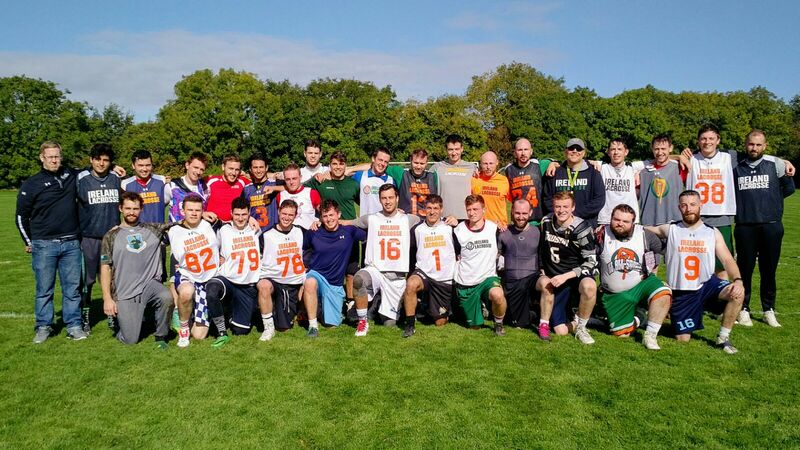 All player-candidates must be paid/active members of Ireland Lacrosse in order to participate in any of the 2019 Selection Events; Membership is available via https://irelandlacrosse.azolve.com. Registration (and payment) for each Selection Event is available through the membership system. Eligibility requirements for the Ireland National Team (U19 or Senior) are outlined at National Team Vision. Following the selection events, selected player-candidates will be invited to the National Team Training Camp (NTTC), see below. Players not invited to the NTTC will be invited to play for the Éire team(s) in the 2020 World Festival. Selected player-candidates must attend the 2019 National Team Training Camp (NTTC) – which will take place from 23-25 August 2019 at the University of Limerick, Ireland – to be considered for the Ireland U19 or Senior National Team. Registration for the NTTC will be provided to selected player-candidates, and the NTTC Fee will be €120 (to cover 2 nights accommodation, meals and field rental costs). Final selection for the Ireland U19 and Senior National Teams will be made immediately following the NTTC. I have a son who is very interested in trying out for the U19 team. If I’m reading this right, if he doesn’t make the U19 team he will be offered a spot to play in the World festival. Aside from the selection event costs what are the costs involved with playing on the U19 team or World Festival? And other than the dates listed are there any other required dates of attendance? We do not have the full costs associated with participation with the U19 team or World Festival team at this juncture. The dates listed online are currently the only required dates of attendance.